Vertical videos are taking over marketing. Instagram Stories, IGTV, Facebook Stories — even YouTube is embracing vertical formats… Have you wondered what this means for your brand? Buffer has partnered up with writer, maker, and marketer, Owen Williams, to tell you all about the vertical video format and how to get started. 1. What Is Bottom of the Funnel Content? 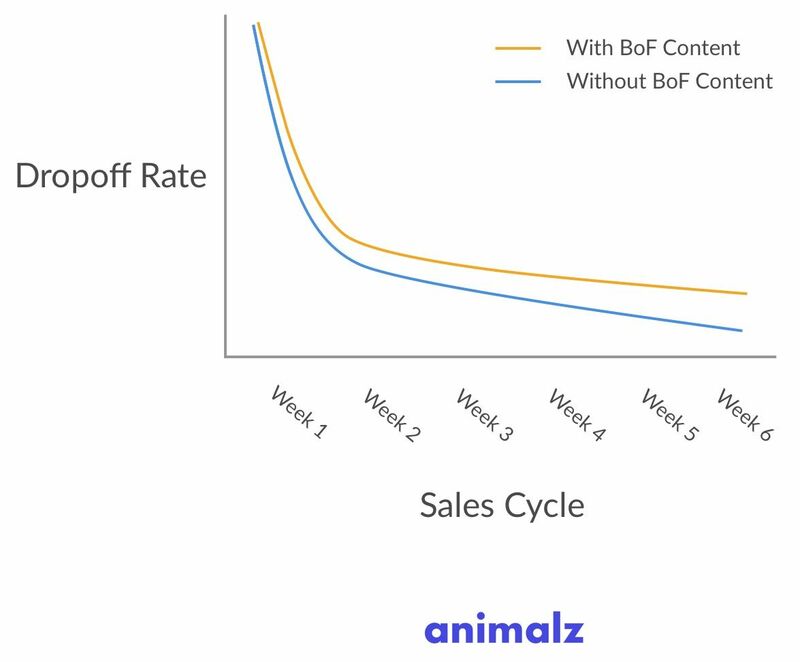 Modeling the impact of bottom of the funnel looks a lot like retention analysis—it’s basically measuring dropoff. If bottom of the funnel content helps prevent dropoff, it’s working. By the way, if you liked our post The Science Behind 100,000-View Blog Posts, you'll enjoy our podcast on the same topic. This is a great article, but there's something else interesting to note here. This is content marketing. And it was featured in the New York Times. Well done, Jory. That feeling when a @nytimes editor is "obsessed" with one of your posts. I've shared this before, but it's worth checking out again. 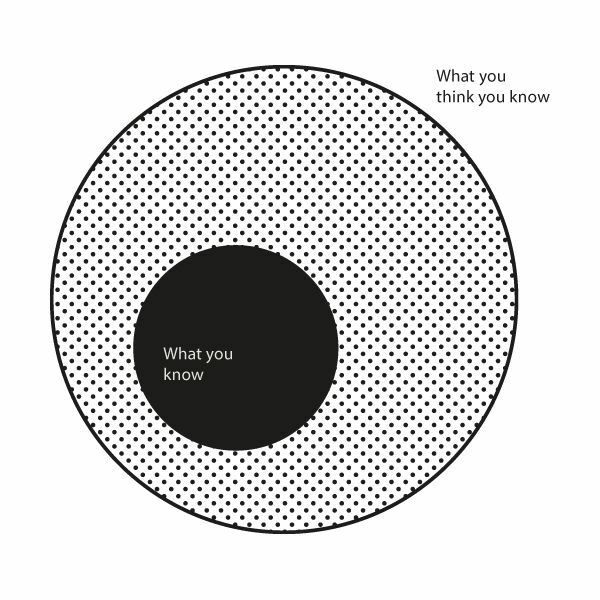 And you aren't a Farnam Street reader, I highly recommend their newsletter. There are only six episodes and you may end up listening to all of them in two days like I did. Ouch: "Slate makes more money from a single article that gets 50,000 page views on its site than it does from the 6 million page views it receives on Apple News in an average month." Wistia's One, Ten, One Hundred series like it will be very cool. We are hiring another full-time editor. Come work with us! Arrive is an iOS app that finds tracking codes in your inbox, then helps you keep track of packages you're expecting in one place.